A complete range of outdoor footwear options has been designed to aid traction whilst providing maximum comfort and protection for tackling even the most extreme terrain.  Whether it’s hard-wearing hiking shoes for an enthusiast mountain trek or durable footwear for a leisurely lakeside stroll, the Gola Outdoor collection has it covered. 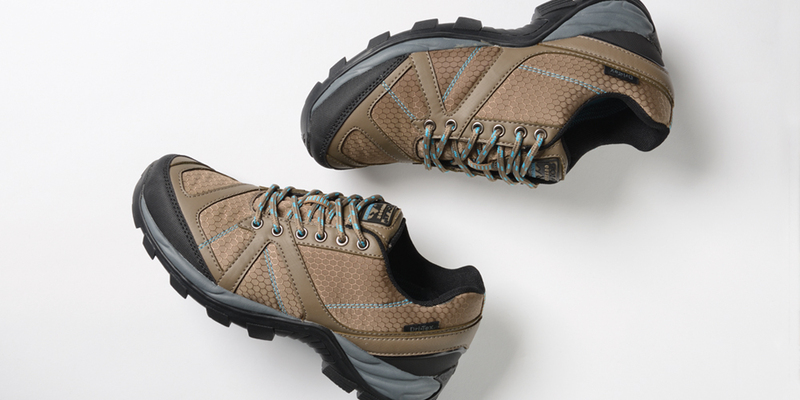 A number of styles across the range feature an innovative Dri-Tex waterproof lining for extra safeguard from even the wettest environments, as well as being equipped with a Vibram outsole to keep the wearer firmly anchored to the ground.